I knew the light novel series A Certain Magical Index is very popular and so I was quite interested to see what the anime has to offer. It’s a wise choice from the still new but experienced Animatsu team who are responsible for buying the license and bringing the title to the UK. The series is set in Academy City. This is a custom built city for students with supernatural abilities. This is science. Mankind, in the near future, understands in-part how this happens, how to measure and how to grow abilities. Our hero rates poorly on the official skill levels but very quickly we discover there’s an exception to the rule. He ends up in a fight and does rather well for himself. It’s an opening scene that sets the tone for things to come. His opponent in this conflict is a high level psychic from a rival school called Misaka Mikoto. 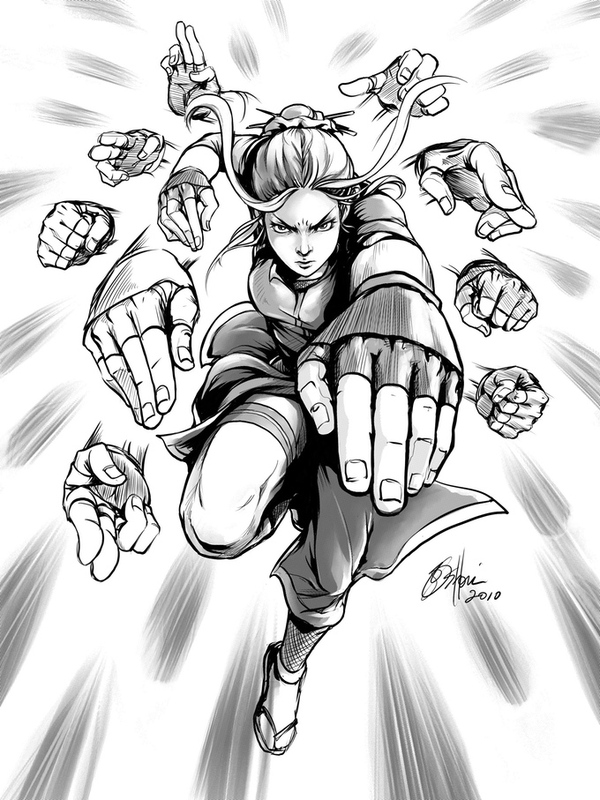 She can control electricity and a favourite trick is to use a blast of electromagnetic energy to propel an object – such as a coin – forward at such speed it’s like a railgun. Misaka Mikoto is a great character. 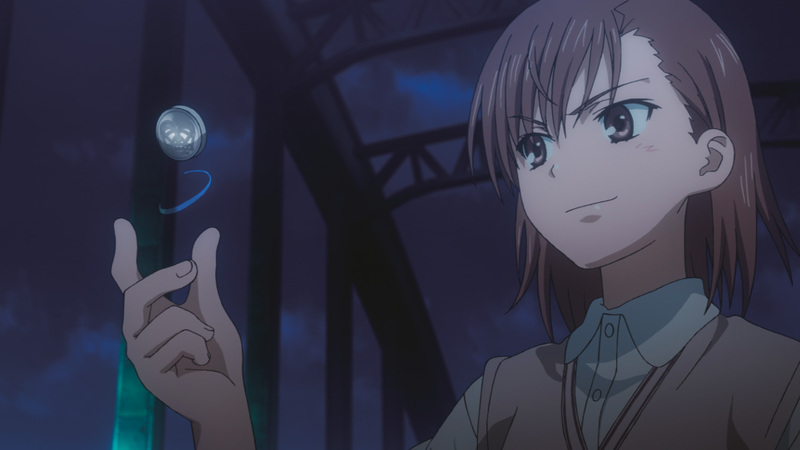 If there’s one glaring hole in A Certain Magical Index is that Misaka is a much better, more engaging, more entertaining character than the nun Index. Index is a person. She encounters Kamiko, our hero, by accident and opens the door to a world of magic. It turns out magic is real. Wizards are engaged in a war of their own and Index is caught in the middle of it. This nun happens to have thousands of spell books committed to memory. She is a walking library. The drama ramps up when it turns out that Kamiko’s special ability doesn’t just affect those who wield science-based supernatural abilities but magic as well. The plot won’t surprise anime fans. Kamiko meets interesting people – sometimes they come as friend, sometimes as enemies who convert to friends and just sometimes baddies out to be bad. No matter what happens he’s fiercely loyal to his friends, wins them over and as a result finds himself with a gaggle of stunning, powerful, woman who count themselves as his allies. A Certain Magical Index does a weird but largely successful thing with the episodes by adding soft resets in at various points. Right at the start of the series Kamiko loses his memory. Characters are introduced all over again. It’s a soft reset. Similar events happen throughout. Successes come from the action. This is well animated and fun to watch (once you get over the soft resets). The action tempo is right. 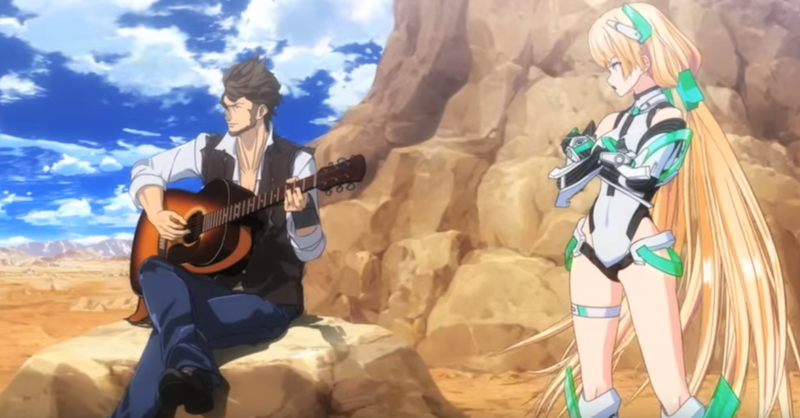 Characters aren’t introduced too quickly nor does it quite ever feel like a harem style show with one male hero and all the women competing for his affections. Not quite. Overall? I enjoyed the show and watched twice as many episodes than I originally intended to each time I sat down to watch some. It’s a good all round anime with plenty of interest points, action and strong characters. I can see why the novels do so well. 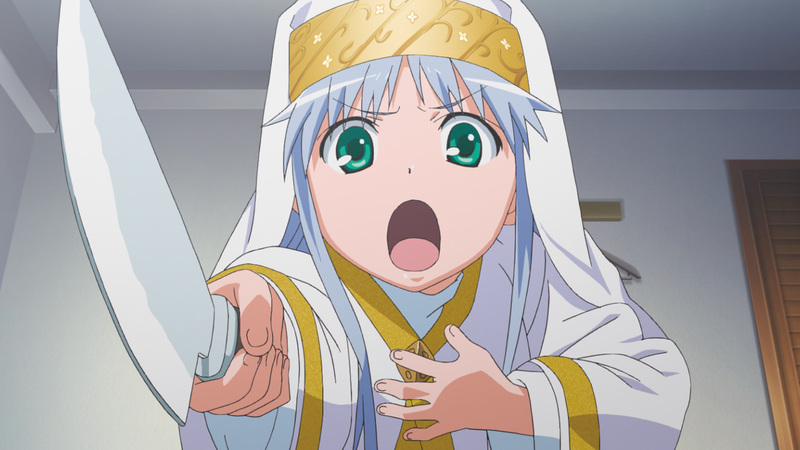 It’s a shame that Index herself never quite won me over. 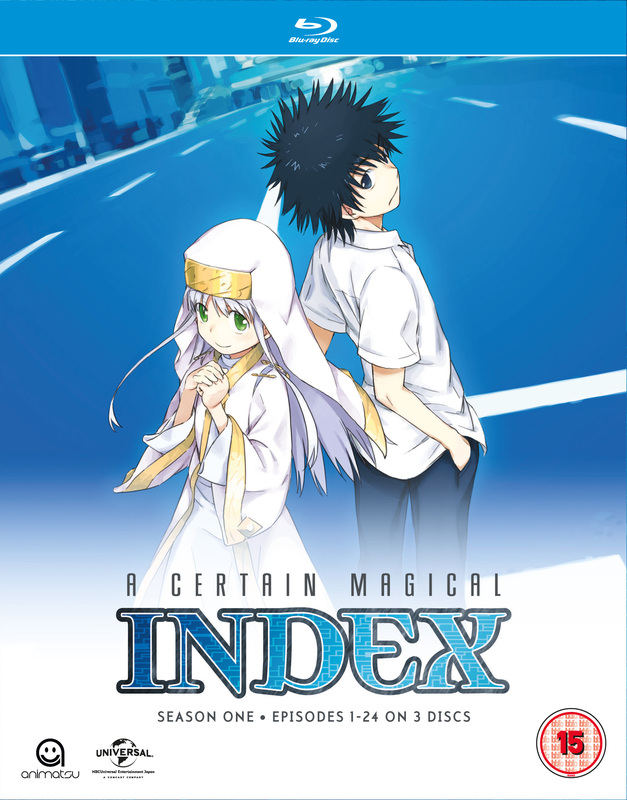 My copy of A Certain Magical Index was provided for review. Available from Animatsu via the usual retailers from September 14th in the UK. KirikoKiama Good tip! I’ve watched that too – review to follow. What did you make of it? I thought it had a completely different tone, shed Misaka in a different light but was still a load of fun.